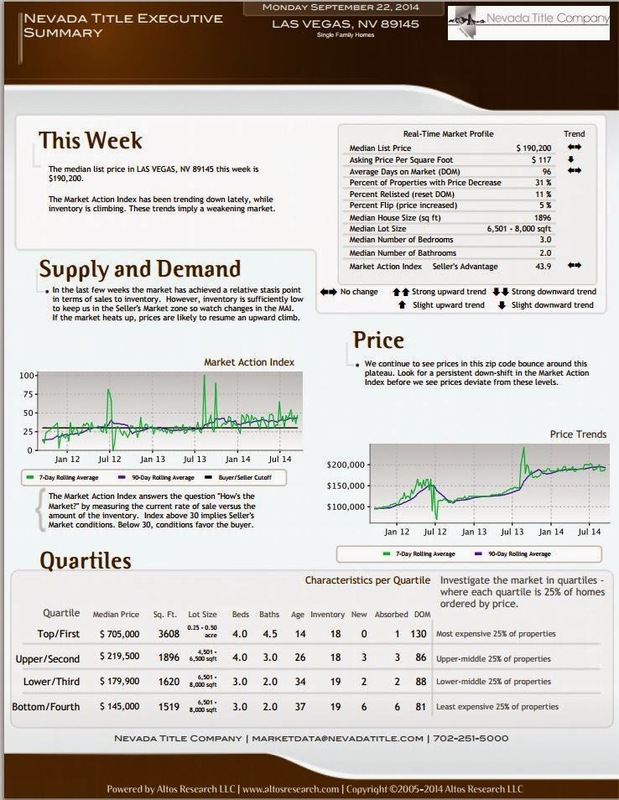 August 2014 Current Market Report For North Las Vegas. 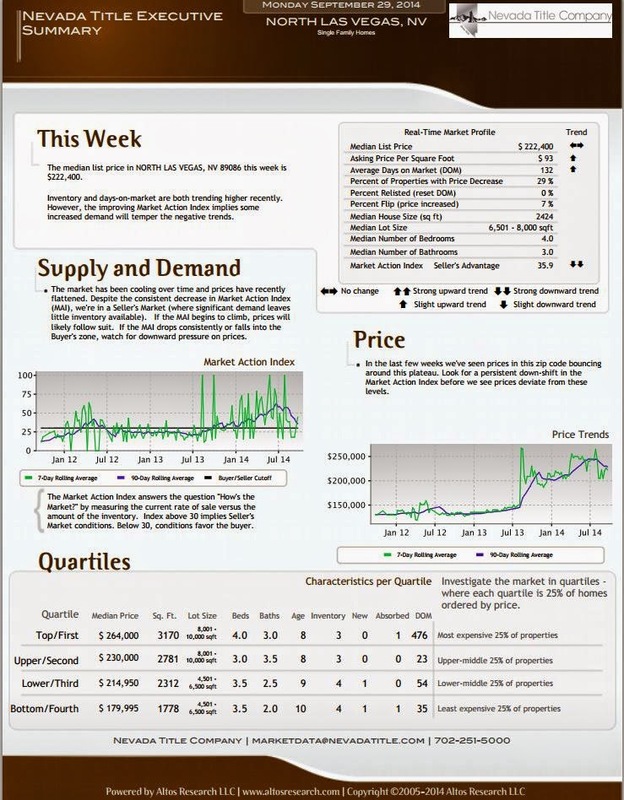 August 2014 Current Market Report For Las Vegas Zip Code 89166. 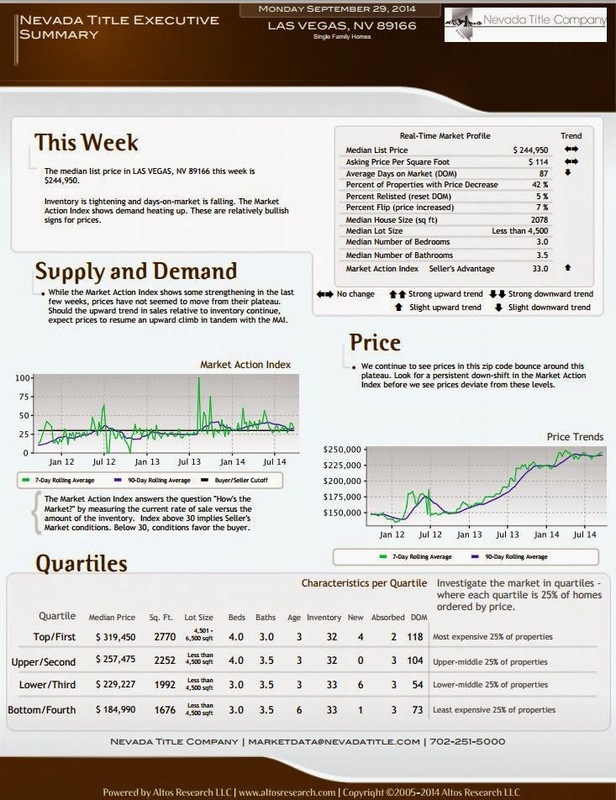 August 2014 Current Market Report For Las Vegas Zip Code 89144. 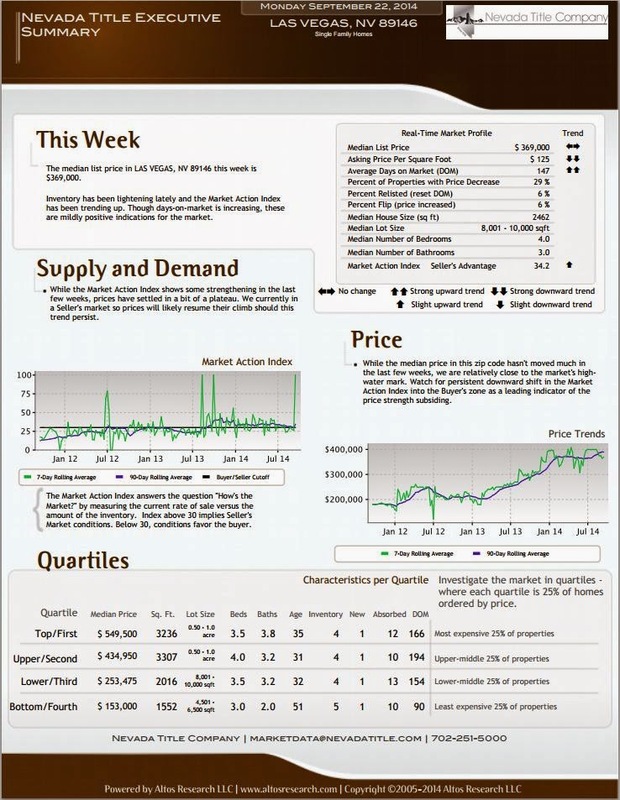 August 2014 Current Market Report For Las Vegas Zip Code 89143. You Still Have Options, There Is Still Hope Of Relief. I am reminded after a conversation today that there are still so many local homeowners that are still underwater and in trouble on their mortgages. With our experience in distressed home sales, we were the right choice yet again for another client. Whether you are a homeowner in Las Vegas, North Las Vegas, Henderson, Summerlin, Boulder City, Pahrump, Overton, Logandale or Sandy Valley we are the right team for you. 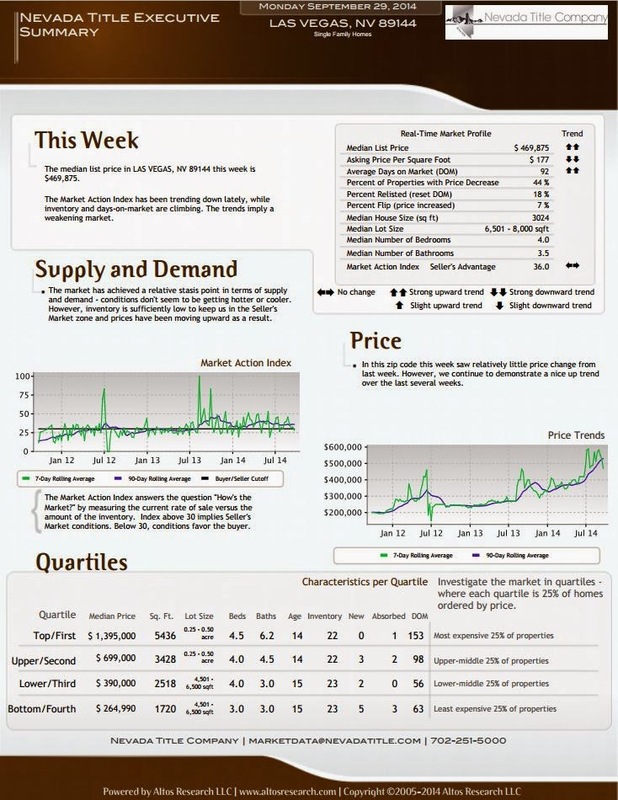 August 2014 Current Market Report For Las Vegas Zip Code 89146. 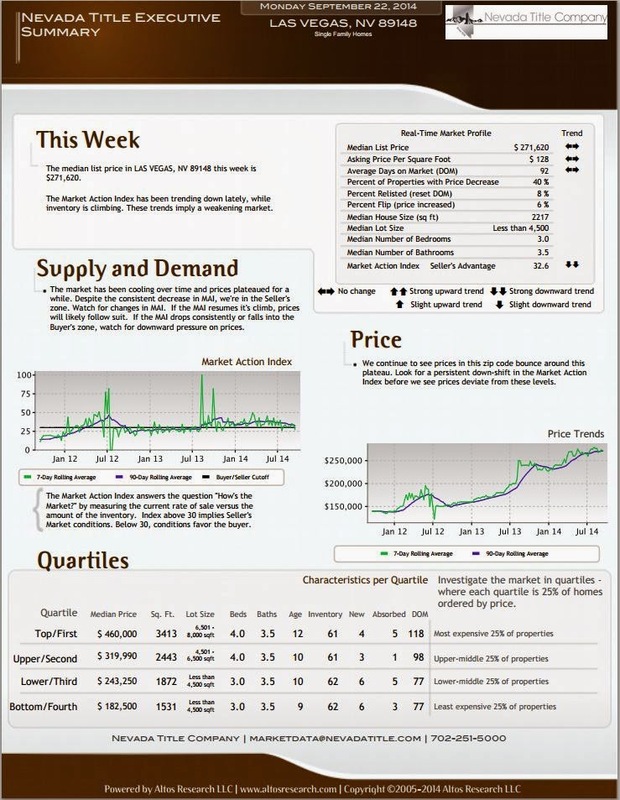 August 2014 Current Market Report For Las Vegas Zip Code 89145. August 2014 Current Market Report For Las Vegas Zip Code 89148.